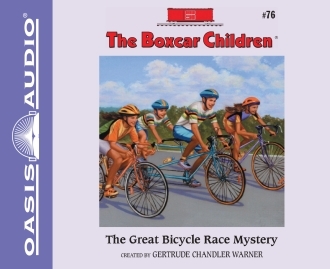 The Aldens have joined a bicycle race! Three days of riding and camping should be fun for everyone. Even Grandfather has joined the race. But right from the word “Go!” things go wrong: misleading road signs by day and collapsing tents by night. Henry’s first flat tire could be bad luck, but three flat tires point to foul play. But who is playing foul – and why? 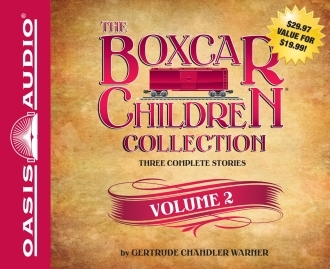 The Boxcar Children are determined to solve the mystery before they cross the finish line.